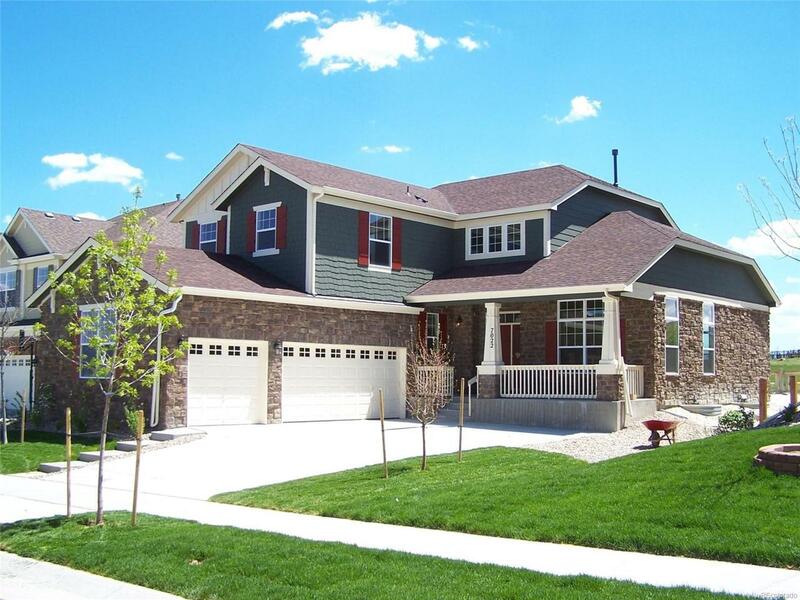 Don't miss this 4 bedroom home in Aurora. Curb appeal, landscaped with mature trees. Front porch and a 3 car garage. 4 bedrooms all on the same level, large master bedroom with 2 walk in closets closets and bath. Open floor plan, cathedral ceilings, lots of natural light from all the windows. New stainless steel appliances and granite counter tops installed in July. Full finished basement with 1230 sq ft. Big backyard is landscaped and has patio perfect for entertaining family and friends. Backs up to a park. Move in ready, book your showing today!